BRISBANE! - It will be over a year since we had our epic launch party and we wanted to celebrate with something special for 2019. 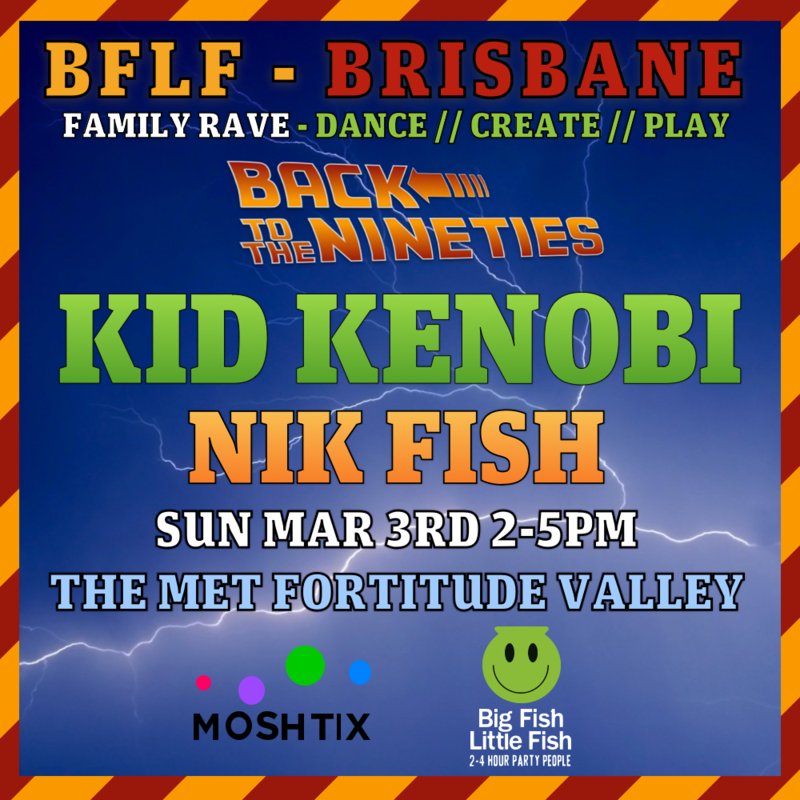 Australia's finest and BFLF's best friend Kid Kenobi will be doing that he does best, alongside the legend that its Nik Fish!. With a 'Back to the Nineties' theme, The Met will be transported back in time and we will partying like its 1999.